About the Client - Horses for Sources (HfS) Research is a leading independent global analyst authority and knowledge community for the IT services industry and other businesses. HfS caters to the strategy and research needs of business operations across supply chain, finance, IT, human resource and core industry functions. 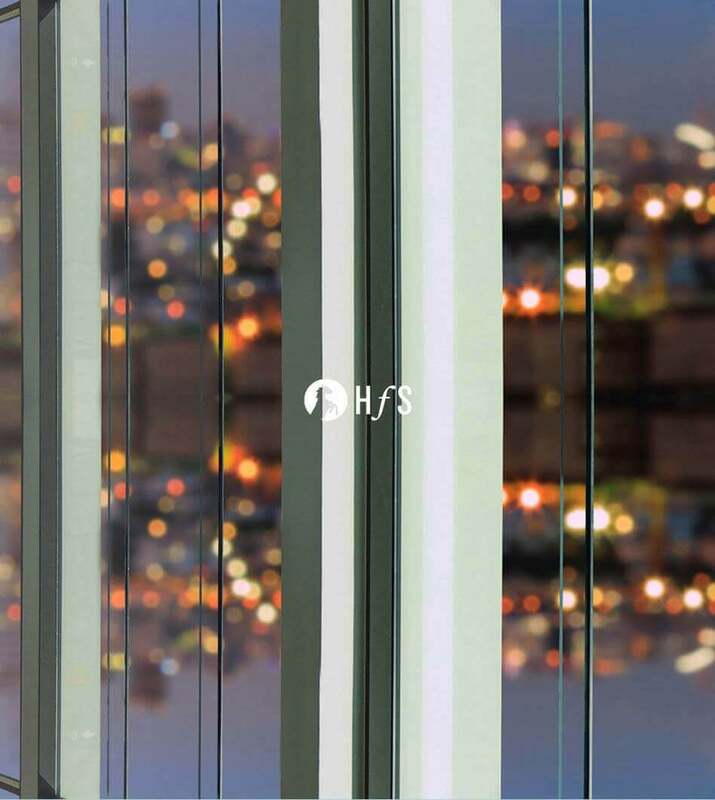 HfS also provides a platform for discussion amongst the world's largest knowledge community of enterprise services professionals that currently comprises of 140,000 subscribers. User Friendly Interface - The client wanted to overhaul the existing website to improve user interface and flexibility. Site Migration - They wanted to migrate from Drupal to Joomla for easy content management and user - friendly features. Content Management System - The client publishes large volume of content. They needed an easy user-interface to manage the distribution of research (content) to different types of users – public, freemium, premium and paid. Database Upgrade - Upgrade user database, research database and activity table. Ecommerce Integration - E-commerce integration for paid research. Flexibility and Scalability - They wanted the new website to be scalable for future add-ons and easily upgradable. Modern Feel and Easy Navigation - The new design must have modern look and feel, easy navigation and precise flow of information. The client provided design files (PSDs) along with the FSDs and instructions. As BluEnt did not develop the PSDs, it was quite challenging to implement the third-party design in Joomla template. But, nothing is impossible for our intelligent and resourceful UX+ UI team. As an experienced custom application development company, with extensive portfolio in drupal Web development, BluEnt migrated the entire HfSresearch.com website, online partners' portal (bpo.horsesforsources.com) and associated email blasts (newsletter, webcast and client communication) in order to meet their marketing goals and to offer a better user experience to the visitors. After several round of discussions, a final decision was taken to understand business goals, website requirements and implementation of same across the different platforms. Discovery - BluEnt engaged Project Manager, Technical Lead and HTML programmer to analyze requirements and develop a project plan for easy migration of the existing content management system. Design Development - Our HTML programmer analyzed the existing website, FSDs and PSDs to understand the design flow and required functionalities. It was a challenge to develop the PSDs into Joomla and to match the existing and the new features. Our experienced HTML programmers made the necessary modifications in the CSS files to match the functionality of Joomla. CMS Development - We developed a robust content management system (CMS) in Joomla for report distribution and database management. We set up Jquery based Vendor Intelligence and Price Indicator plug-ins. We developed a simple user interface for Admin panel to manage the website content. Integration - We integrated the Content and Form with the third party vendors. Form Integration with the third party vendors - Constant Contact and Greenrope. Integrate the Joomla Shopping module for 'paid' researches. User must be logged in to commence the payment process. The user should remain on the site throughout the payment process. Design and Development Phase - The project was divided into Phase-in Plans where the clients slowly introduced a small percentage of their content to the users in order to garner feedback, make user experience improvements and fix defects before migrating all users and their data to the new website. Data Migration - BluEnt developed a secured and reliable data migration plan to move existing content, subscribers and their data to the new website. We developed a reverse-migration plan in case there were any unexpected errors. Quality Assurance - BluEnt developed a custom Quality Assurance Plan for HfS. BluEnt developed and implemented this QA plan strategically. We conducted regular meetings with all team members to set their QA responsibilities and overall schedule. Users Manual Development - BluEnt developed a comprehensive documentation of the code and platform used to build the software application. Step-by-step instructions were listed in the "Application Developer Guide". Each step was explained in detail in the corresponding section of the template. The project was delivered as per the expectations of the client. The team at HfS was happy with the project management and overall quality of the end product. In fact, the team at HfS recommended BluEnt's custom application development services to several friends and colleagues.